Have you read Hinako Ashihara’s Sand Chronicles (Viz)? I think it’s really terrific and would recommend it if you like moving coming-of-age stories. The main plot takes eight volumes to complete, and what’s really interesting about it is that the story matures with the protagonist, Ann. It starts with Ann as a moody pre-teen moving to her mother’s childhood home, a rural village, and follows Ann as she grows into a young woman with a job, responsibilities, and a complicated emotional life. 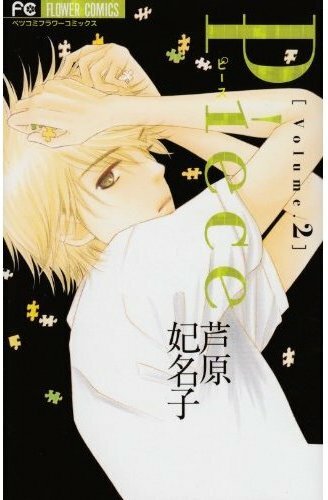 Basically, it grows from a shôjo series into a josei title, which is a kind of amazing conceit as much as it is just an excellent comic. Viz is publishing two additional volumes of side stories about the well-developed and sympathetic cast of characters, but we’re just about done. So when I overheard Danielle Leigh tweet about Ashihara’s current series, I had to leap into license request action. It’s called Piece, runs in Shogakukan’s Betsucomi (also home to Sand Chronicles), and sounds very promising. It also sounds like it uses time, though in a different way than Ashihara did with Sand Chronicles. It’s about a young woman who hears of the death of a classmate who apparently viewed their relationship as being much closer than our heroine did. Mizuho looks into the sad, short life of Origuchi, trying to fill in the blanks and understand her connection to Origuchi. (I think that’s what it’s about, at least, though it’s partly guesswork.) 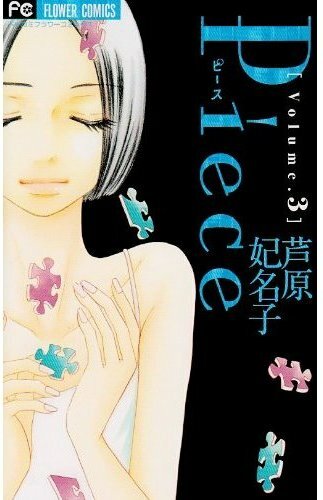 Four volumes have been published so far, and Shogakukan seems to be branding it in its Flower josei imprint, for whatever that’s worth. I sometimes forget that I also enjoyed Ashihara’s fun, one-volume SOS (Viz), which is about a secret dating agency in a high school. 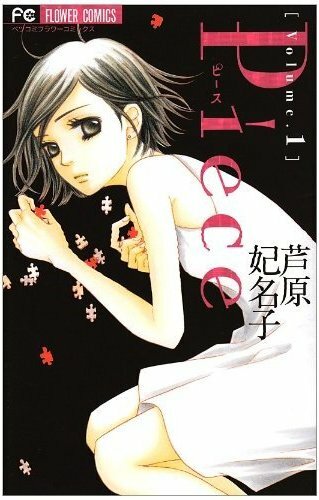 I’m almost entirely unfamiliar with her Forbidden Dance (Tokyopop), a four-volume series about a ballerina, aside from that I’ve heard some mixed responses to it. Please feel free to let me know if I should track it down. And, for another approach to license requests, please check out Sean (A Case Suitable for Treatment) Gaffney’s run-down of the potential license-ability of the books that made a recent best-seller list in Japan. You are currently browsing the The Manga Curmudgeon blog archives for the day Friday, November 5th, 2010.